A SPOONERISM is a play on words in which corresponding consonants, vowels, or morphemes are switched. That is to say words or phrases in which letters or syllables get swapped. In French it is known as Contrepèterie. 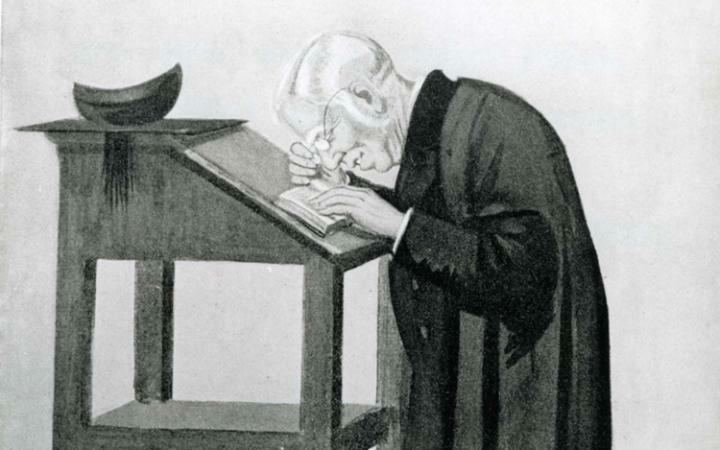 It is named after the Reverend William Archibald Spooner (1844–1930), Warden of New College, Oxford, who was notoriously prone to this tendency. William Archibald Spooner was born in London on July 22, 1844. He was an albino and suffered defective eyesight, and it is thought that this caused some of his verbal confusions which were later dubbed "spoonerisms". These included "it is kisstomary to cuss the bride". He was apparently an amiable, kind and hospitable man, though absent-minded. He also had a keen intellect, which is where his problems began. His tongue barely kept up with his thought processes, resulting in an unintentional interchange of sounds, producing a phrase with a meaning entirely different from the one intended. That is what is now called a spoonerism. While spoonerisms are commonly heard as slips of the tongue (sometimes spoonerised as tips of the slung), they are considered a form of pun when used purposely as a play on words. Usually this happens by accident, particularly if you're speaking fast. 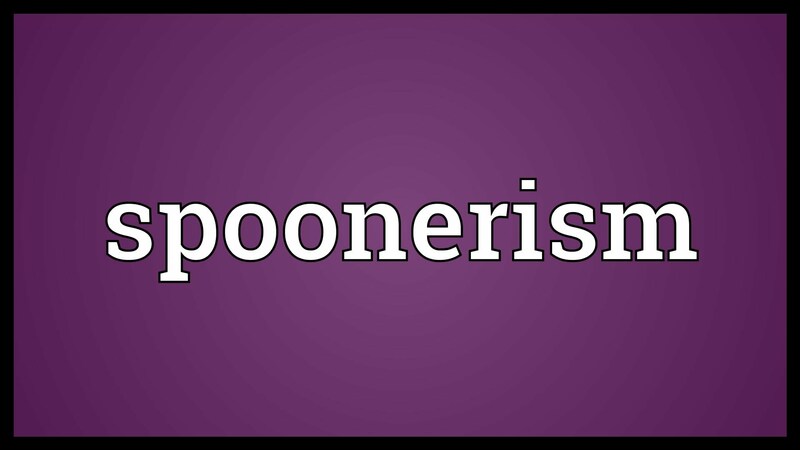 Of course, there are many millions of possible Spoonerisms, but those which are of most interest (mainly for their amusement value) are the ones in which the Spoonerism makes sense as well as the original phrase. Go and shake a tower and a well-boiled icicle illustrate this well (go and take a shower, a well-oiled bicycle).